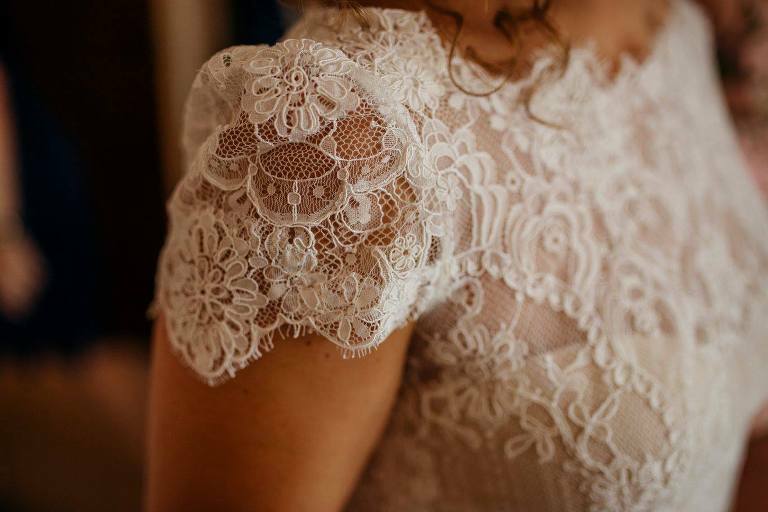 'Non-Bridey' Brides, we gotcha! 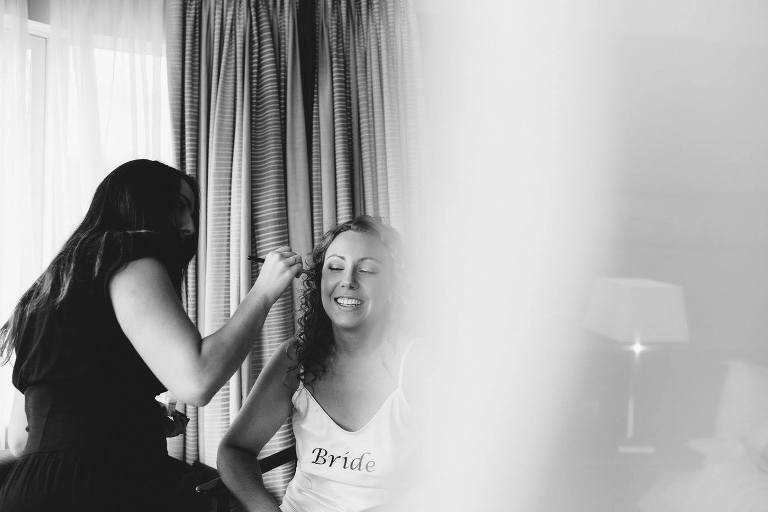 | Jenn Edwards & Co.
A classic bridal look for Hollie was never going to fit with her theme. She knew it, and we knew it! And it was no surprise to us when she chose to wear a ‘non frilly’ floral crown designed by our friend Tracey of Campbell’s flowers. The secret is to not ‘overcook’ your look. Hollie wanted clean and simple makeup with just a bright pop of colour on her Lips. 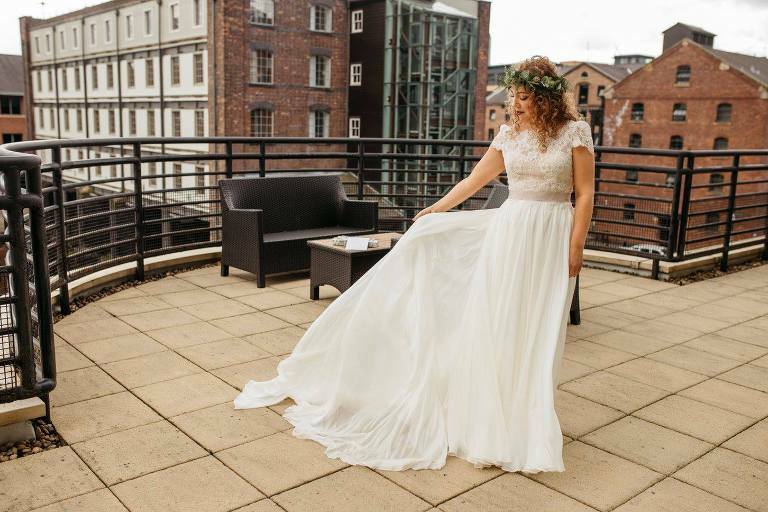 She embraced her naturally curly hair and, instead of trying to relax and straighten those gorgeous ringlets, we helped them along and added a little extra ‘bounce’. 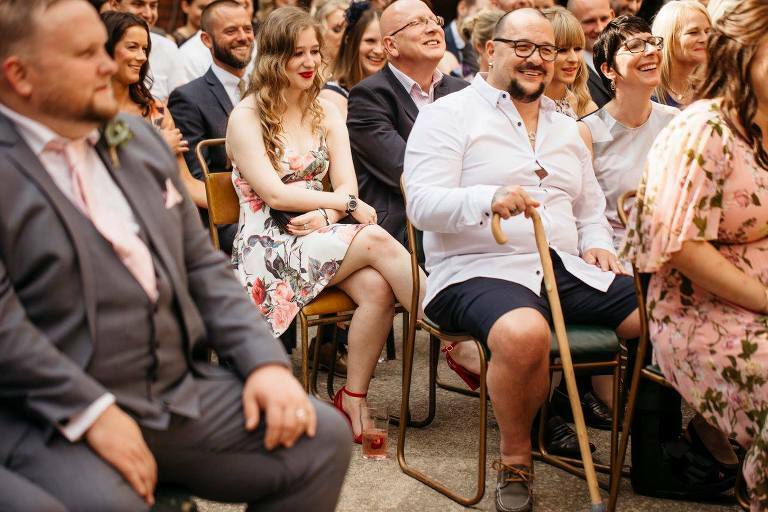 We are crushing hard on urban weddings at the moment. 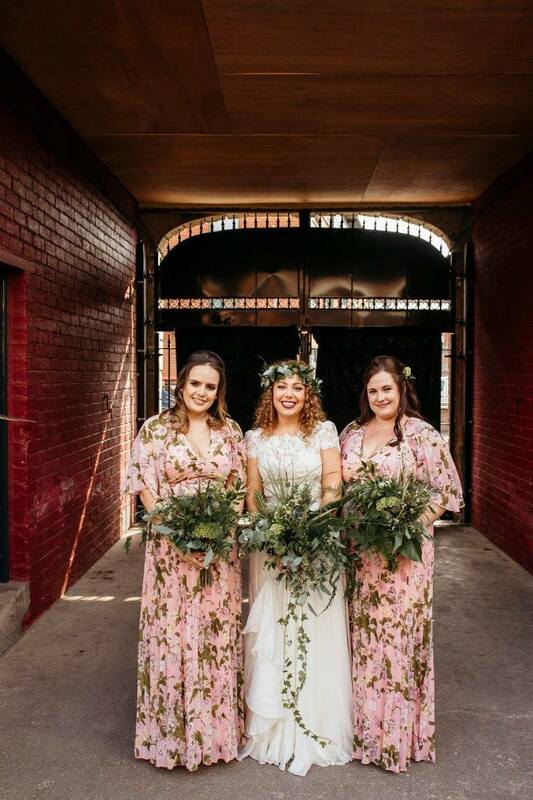 Hollie and Craig nailed the perfect wedding day at The Yellow Arches with the help of THE ONLY Sheffield wedding suppliers known for being able to transform an industrial space into something seriously awesome – Inner City Wedding and events and Campbell Flowers. We thank Hollie from the bottom of our hearts for making us part of such an epic day and providing lots of laughs too. Images by the ever insanely talented Shelley Richmond of Kindred Photography.